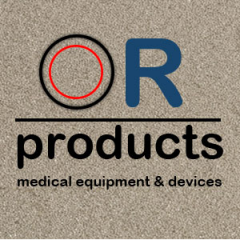 Medical equipment and medical device experts with decades of experience in clinical settings to help with your review and implementation of new, demo or reconditioned medical equipment & devices. This is your One-Stop Solution, Or-products gives you longer Warranties with Lower Price Range. For More information, Please contact us today via email or toll-free number.